Prosecutor Serge Brammertz of the Office of the Prosecutor (OTP) of the International Residual Mechanism for Criminal Tribunals (IRMCT) today addressed the 25th commemoration of the 1994 Genocide against the Tutsis at the City Hall of The Hague. In his remarks, Prosecutor Brammertz emphasized that the commemoration is a moment to reaffirm our shared commitment to preventing others from suffering the horrors of genocide. Noting that the “Rwandan Genocide was a planned attack intended to destroy the Tutsi group[...] designed at the highest levels and implemented by organized and coordinated action”, the Prosecutor recalled the important role played by the International Criminal Tribunal for Rwanda (ICTR) by convicting 61 individuals bearing the greatest responsibility for the genocide. Prosecutor Brammertz underscored the OTP’s continued fight for justice for the victims of the genocide, particularly by bringing to justice the eight fugitives who remain at large. The Prosecutor said, “For the victims, it is difficult if not impossible to move forward when those indicted for horrific crimes remain free and have not had to face their day in court. For a criminal tribunal like the Mechanism, our work remains unfinished so long as fugitives remain at large. 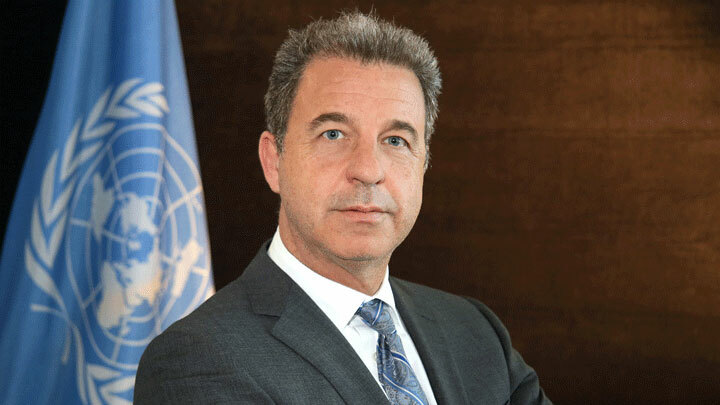 And for international criminal justice as a whole, fugitives are an illustration of ongoing impunity that threatens the effectiveness of our work.” Prosecutor Brammertz called for urgent cooperation to locate and arrest all fugitives, including those sought by Rwandan courts. In closing, the Prosecutor commended Rwanda for its efforts to achieve justice for the victims of the genocide by bringing together international courts, national courts and traditional Gacaca courts. In so doing, Rwanda has demonstrated to the world that justice and the truth – not impunity and forgetting – are the foundation for reconciliation.